Thank you for choosing Greenville Center for Creative Arts for your event. We hope you had a great experience and your guests enjoyed themselves! Your feedback is vital as we continue to improve our services, so we ask that you please fill out the survey below. 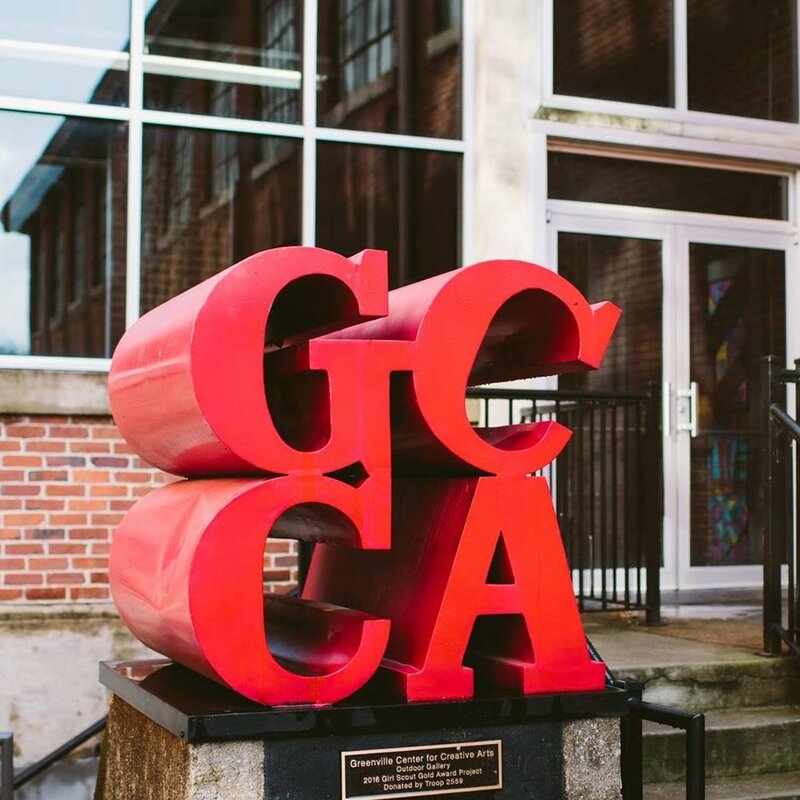 If you have any questions or additional comments, contact Marlowe Whitaker, Operations Manager, at Marlowe@artcentergreenville.org or 864-735-3948.